Facebook has confirmed it is testing video advertising, following media reports that it will roll out video commercials later this week. The social networking website said on Tuesday that it would be promoting a series of videos for the upcoming film "Divergent" this week -- but stressed it was only a test run. It comes after the Wall Street Journal reported that video ads would begin appearing in Facebook users' feeds on Thursday. 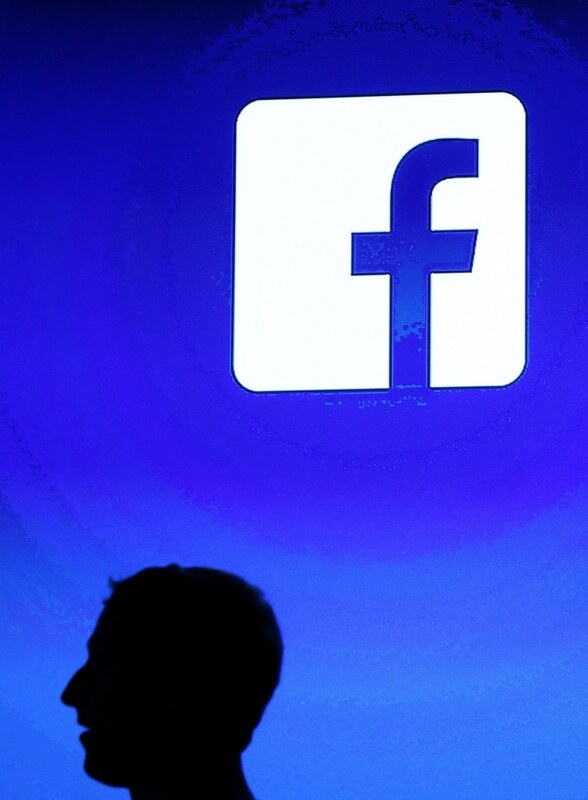 "As this is a test, we don't have additional details to share at this time, but rest assured we'll continue to refine this new way for brands to tell stories on Facebook," a company spokesperson told CNBC in an email. The videos will run automatically in Facebook users' news feeds without sound; users will be able click on the video to hear the audio. If the test is judged to be successful, Facebook will be in a good position to capture a share of the lucrative U.S. television ad space -- which is expected to hit $81.6 billion in 2017, according to PwC. Earlier this year speculation that Facebook would introduce 15-second video ads surfaced, but it is unclear how long the "Divergent" commercials will be. Facebook is looking to further increase its advertising revenue which saw a 66 percent rise in the third quarter of 2013 compared with the same quarter last year, with mobile advertising representing almost half of that figure. But earlier this year, it struck a cautious note about advertising amid fears that an increased number of commercials would push users away. The social networking giant must balance its drive for revenue with the user experience, according to Ian Maude, an online media analyst at Enders Analysis. "So far there hasn't been a negative reaction from Facebook users and video advertising will really reinvigorated Facebook's business. The tricky part is getting balance between maximizing revenue and not annoying users to the point they leave Facebook," Maude told CNBC.